Head for the wide-open spaces in your luxurious, Southwestern-inspired sanctuary at The Asten at Ribelin Ranch. Our upscale one, two, and three bedroom apartments for rent are tucked away in a quiet corner of Austin, Texas, ranked the top place to live in the country by U.S. News & World Report in both 2017 and 2018. 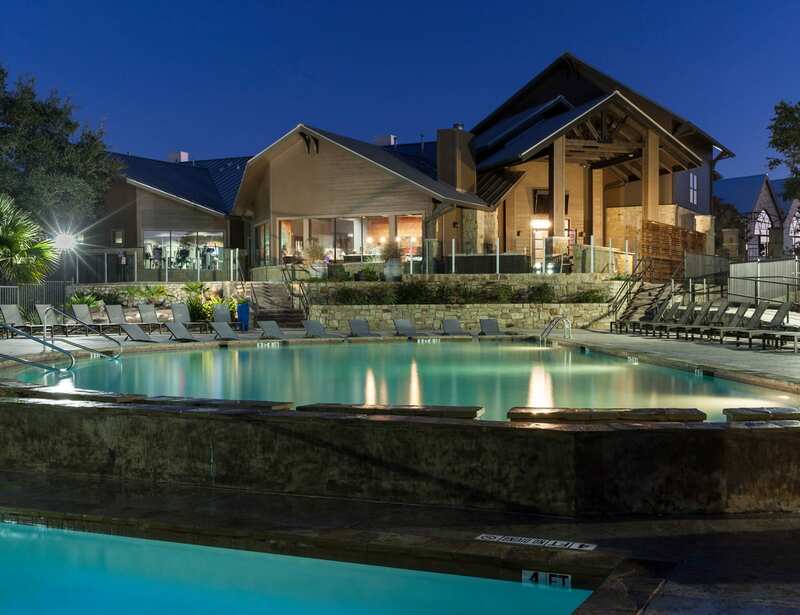 The community amenities are as relaxing as the Northwest Austin area, with upscale perks like a resort-style swimming pool with walk-in beach access and a beautifully appointed clubhouse. 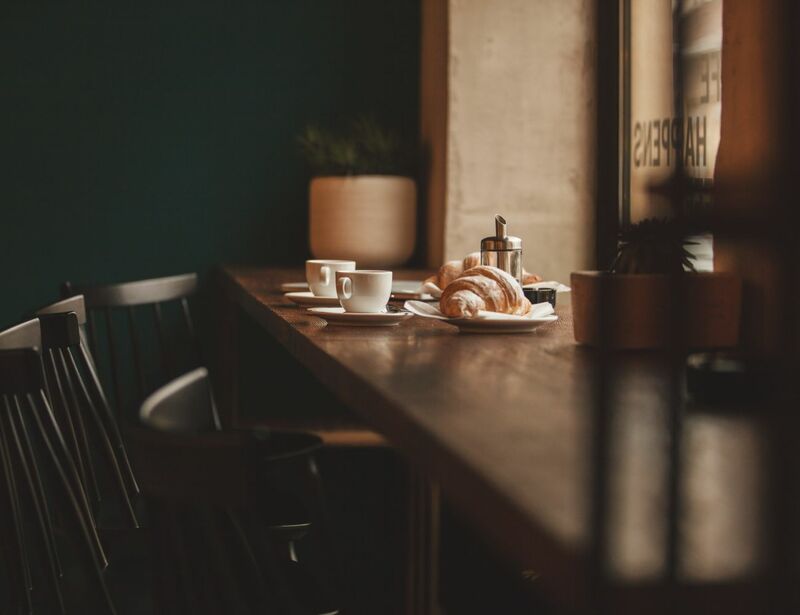 Enjoy a quiet, serene setting just a few miles from the heart of Austin’s vibrant live music scene. 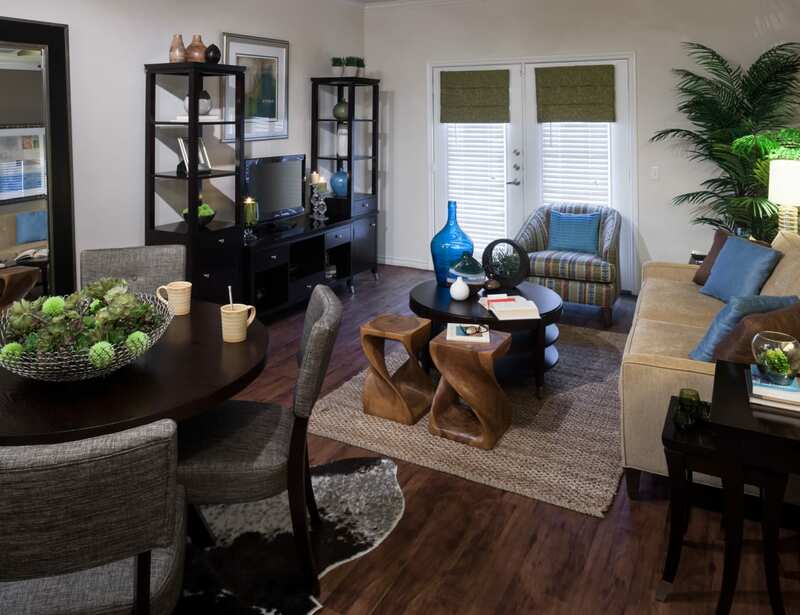 For the ultimate in sophisticated living, look no further than The Asten at Ribelin Ranch. Enjoy a sumptuous soak in your oversized garden tub and feel the plush carpet under your feet in your expansive master bedroom. Go ahead, savor stylish comforts with a unique Texas flair. Not sure what size apartment you need? 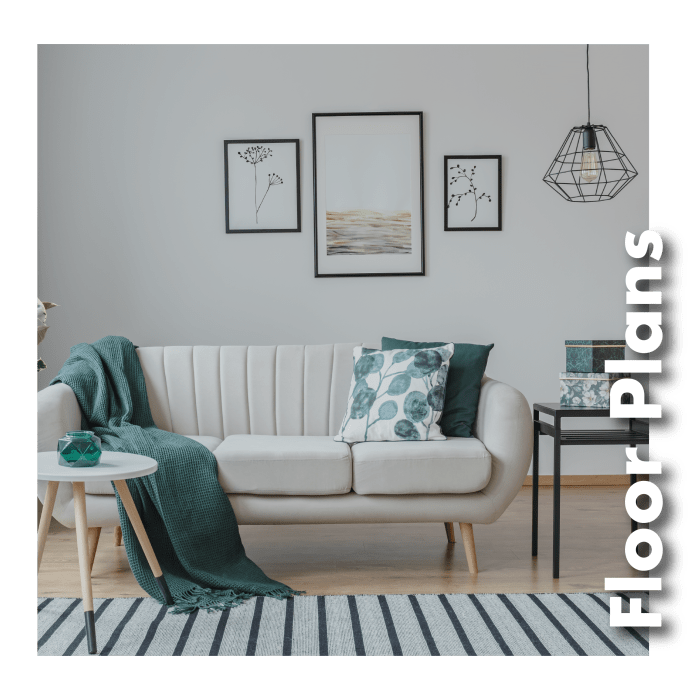 Visit our Floor Plans page and explore our seven unique layouts. At The Asten at Ribelin Ranch, our high-end perks aren’t just for looks. We want you to use and enjoy every inch of our impeccably maintained, beautifully landscaped grounds. Watch your favorite teams play on the 70-inch TV screen in our gourmet grilling area, make the Starbucks coffee bar in the clubhouse a regular stop in your morning routine, and spend lazy summer afternoons relaxing by the sparkling, resort-style swimming pool. 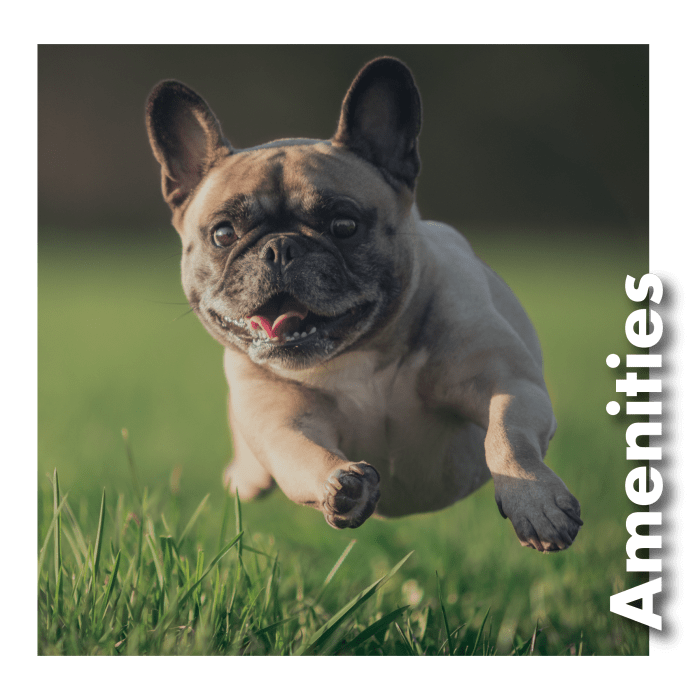 Check out a full list of our community offerings on our Amenities page. 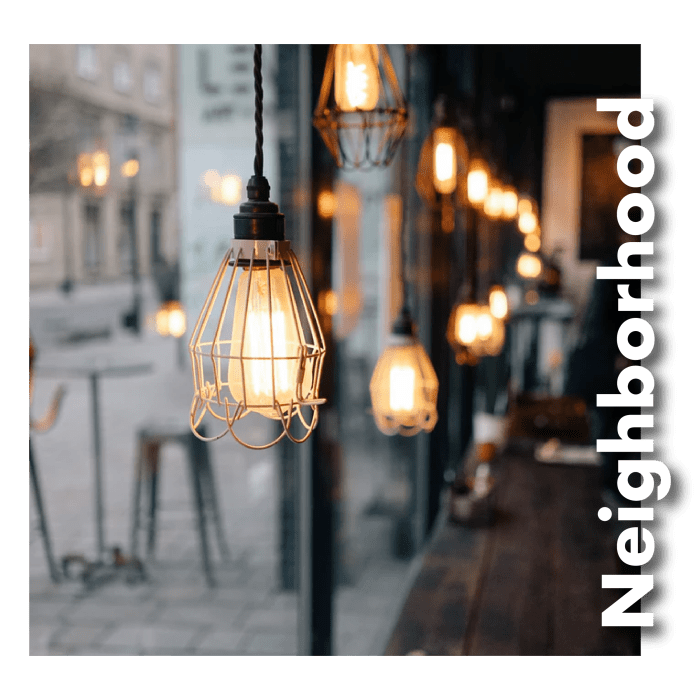 Of all the areas you could choose in Austin, Texas, the Northwest neighborhood near The Asten at Ribelin Ranch is one of the best. 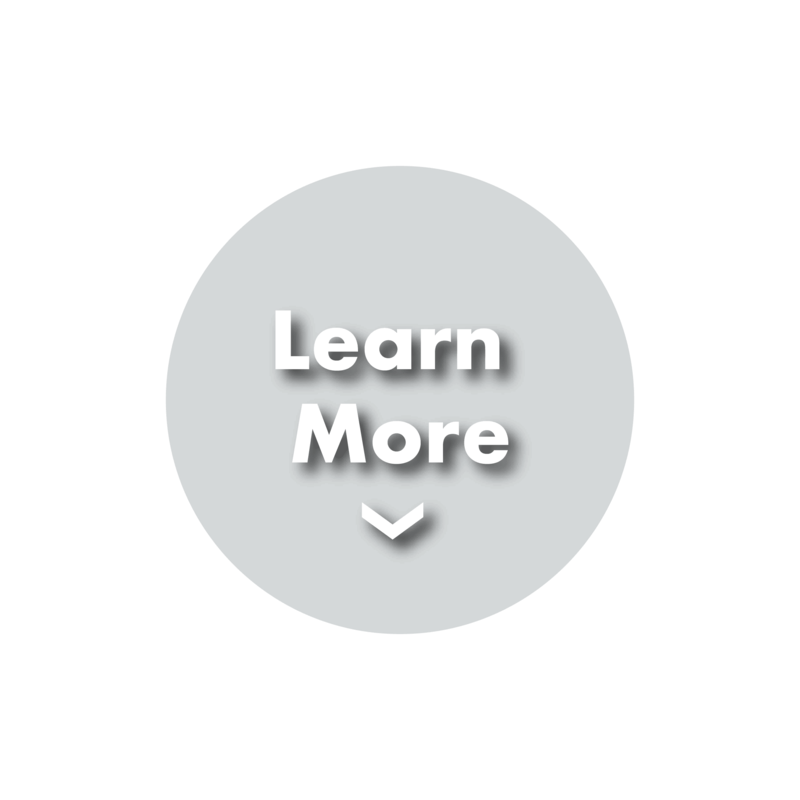 Not only are you right down the road from top-ranked schools like Four Points Middle School and Vandegrift High School, but you’re also close to major employers like 3M Electrical Products, IBM, and Apple. When you’re not working, share a gourmet pizza at Napa Flats Wood-Fired Kitchen or stop by Oasthouse Kitchen + Bar for craft beers.